Incredible savings all year round for SmartFun Annual Pass holders! Earn extra exclusive rewards as a SmartFun member when you visit Ocean Park! 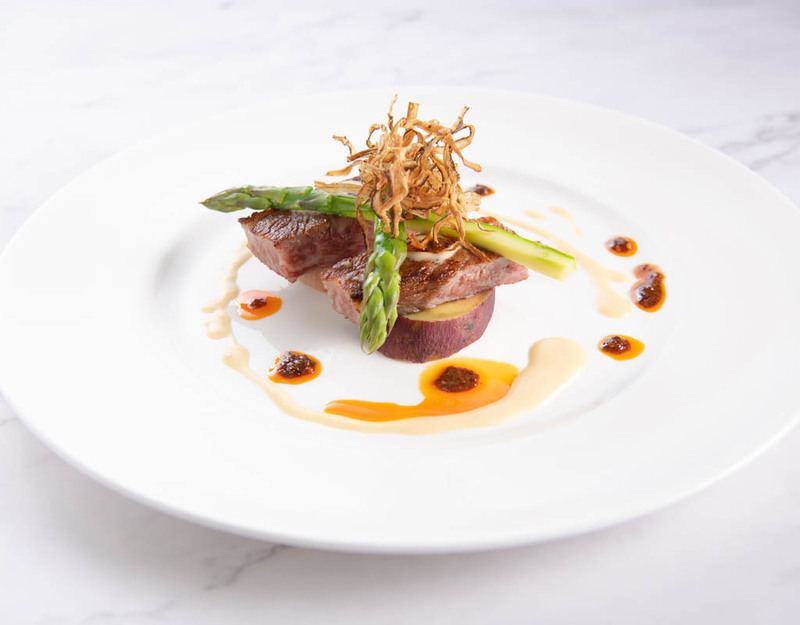 From 1 April to 30 June, when you visit the Park with a valid SmartFun Annual Pass two or more times, you'll receive dining offers valued at HK$200! 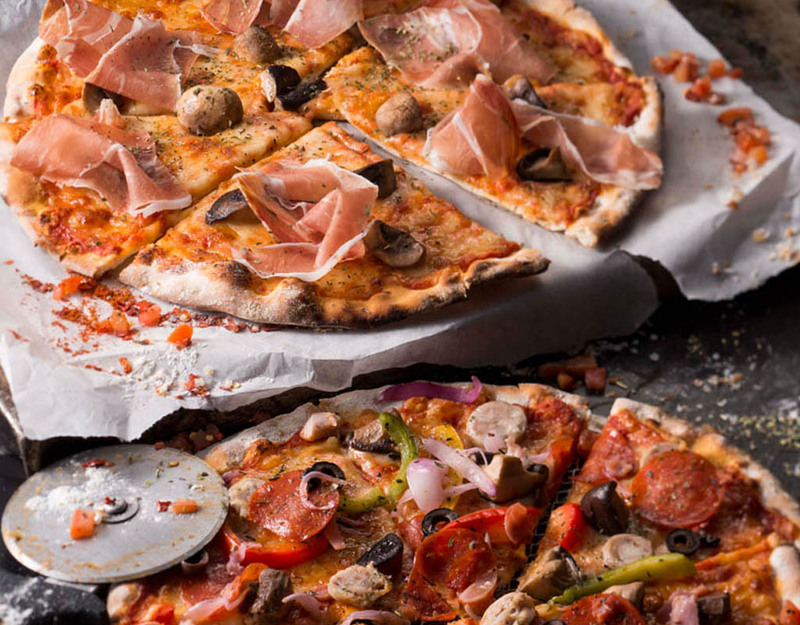 Discover all the flavours of fun as you explore the delicious treats throughout the Park and other selected restaurants! Bring your friends and family to Ocean Park and discover what other exciting surprises lie in store! This promotion is valid from 1 April to 30 June 2019. This promotion is applicable to all SmartFun Annual Pass members. Multiple Park entries on the same day will be counted as one visit only. Members must present their own valid SmartFun Annual Pass to enjoy the promotion (Temporary Pass is not applicable). During the promotion period, members will receive a weekly reminder eDM regarding their number of visits within the promotional period. 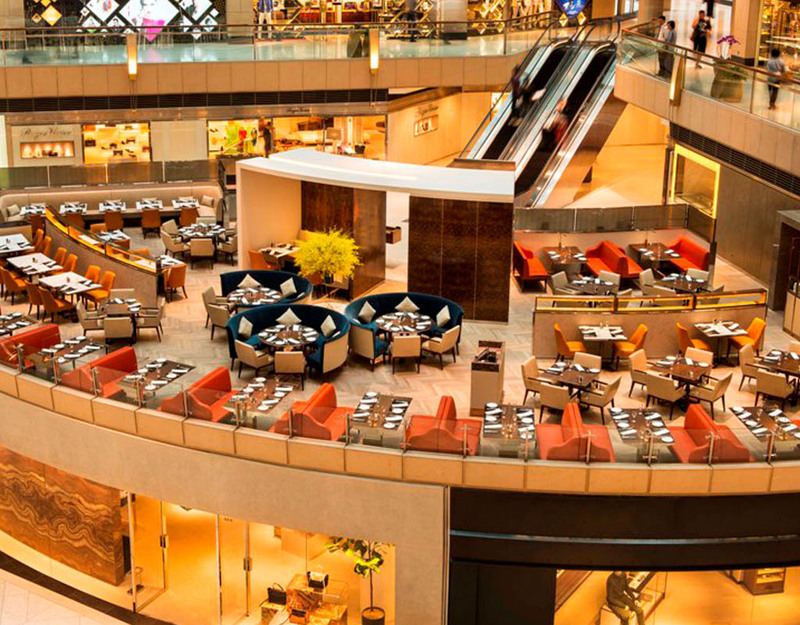 Eligible members will receive their cash coupon and dining coupon by post on or before 15 Jul 2019. 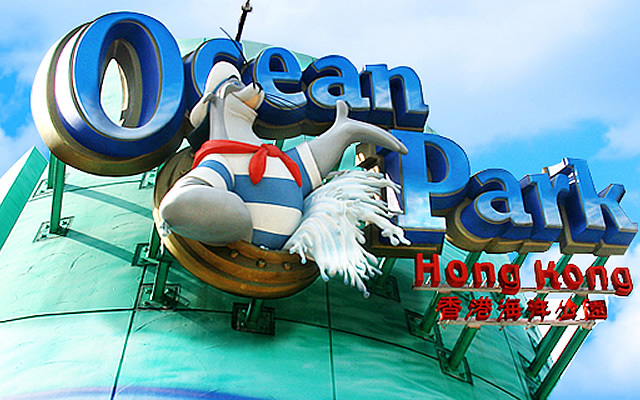 In the case of any dispute, the decision of Ocean Park will be final. Present the cash coupon and a valid SmartFun Annual Pass before payment to enjoy the offer. The cash coupon is applicable on consumption of any food and drink items at in-park restaurants, food kiosks and mobile food carts (except McDonald’s Restaurant). The cash coupon is valid from 1 July until 31 August 2019. The cash coupon is valid for SmartFun member only and it is not transferable. The cash coupon can be used once only and the coupon will be collected upon usage. Photocopy or any other form of reproduction of the cash coupon will not be accepted. Consumption amount excludes 10% service charge (based on the original price). Spending and discount amount is based on one single receipt. The cash coupon is neither refundable nor exchangeable for cash. The cash coupon cannot be sold to any party. Any person caught selling the cash coupon will be subject to prosecution. The cash coupon cannot be used in conjunction with other promotional offers; the cash coupon can be used with “SmartFun Annual Pass” member discount. In case of any dispute, the decision of Ocean Park Corporation shall be final and binding. Ocean Park Corporation reserves the right to change/terminate the contents of this promotion at any time without prior notice. The coupons are valid from 1 July to 31 August 2019. 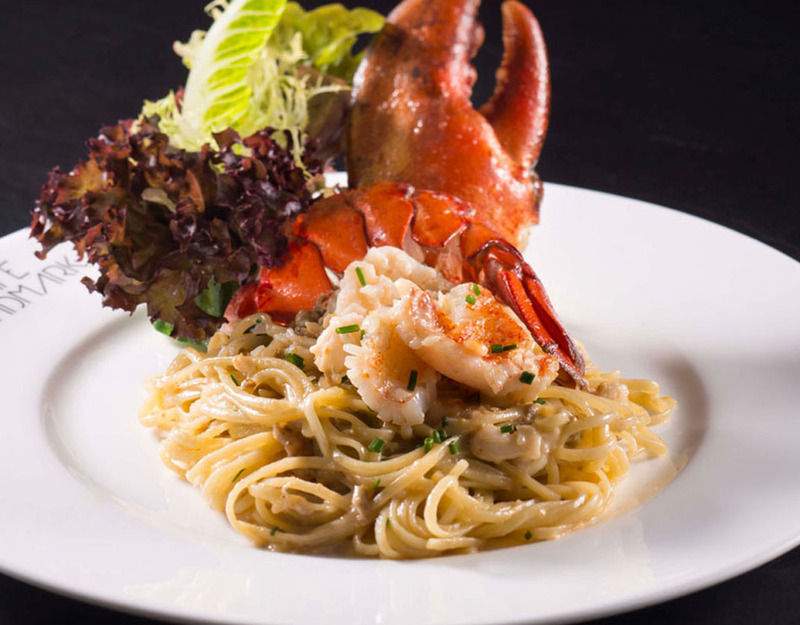 CAFE LANDMARK – Upon presenting the coupon, enjoy HK$100 off upon spending HK$200 or above from 3pm to 6pm at dine-in. 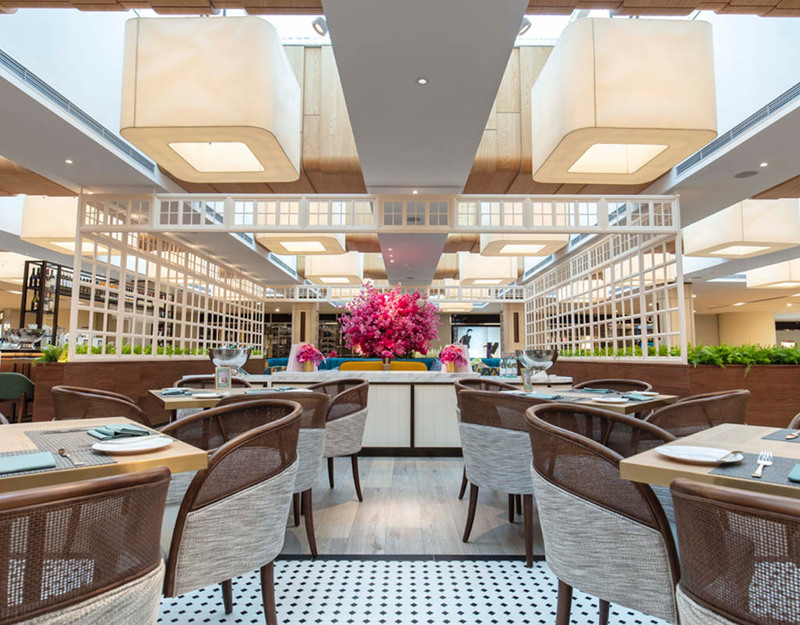 LUMI – Upon presenting the coupon, enjoy HK$100 off upon spending HK$200 or above from after 2:30pm at dine-in. 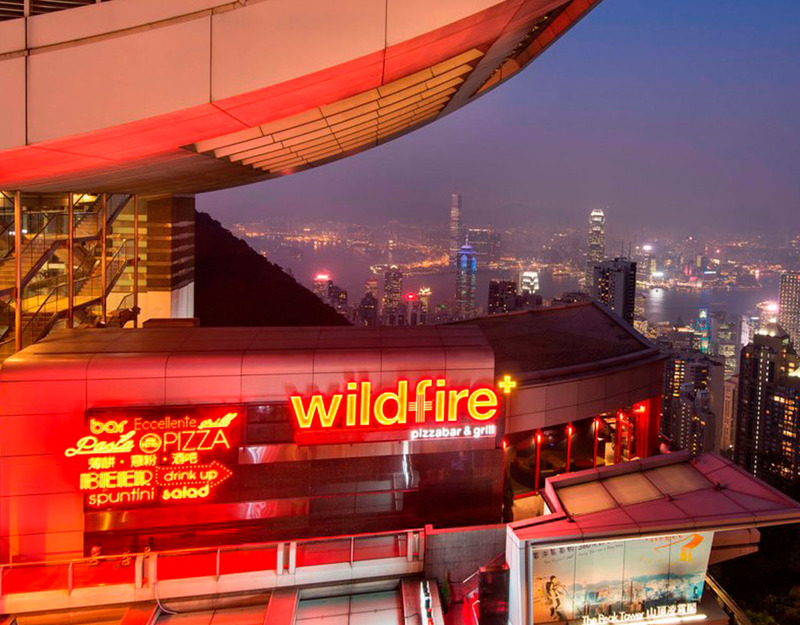 Wildfire pizzabar – Upon presenting the coupon, enjoy HK$100 off upon spending HK$200 or above from Sunday to Thursday at dine-in. Please present the hardcopy coupon before ordering. This coupon can only be used once and shall be collected upon redemption. Only one voucher can be used per table, per visit. This offer is not refundable or cash redeemable. Any outstanding balance after deducting the face value of this coupon must be settled by the bearer. This voucher cannot be used in conjunction with other promotional offers. There will be no reissuance in case of loss, damage or expiry. Incomplete, spoiled or photocopied coupon will not be accepted. Maxim’s Caterers Ltd. reserves the final right of decision on all matters concerning the use of this coupon. Hong Kong Maxim's Group reserves the right to change these terms and conditions without prior notice.